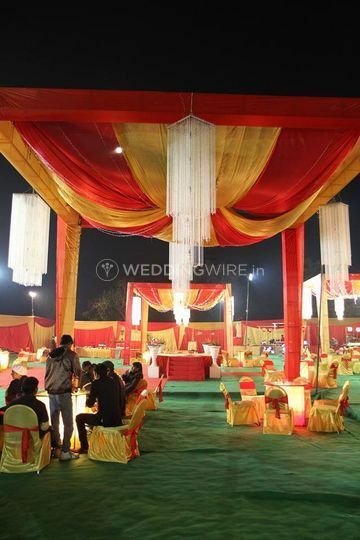 Om Gauri Tent House ARE YOU A VENDOR? 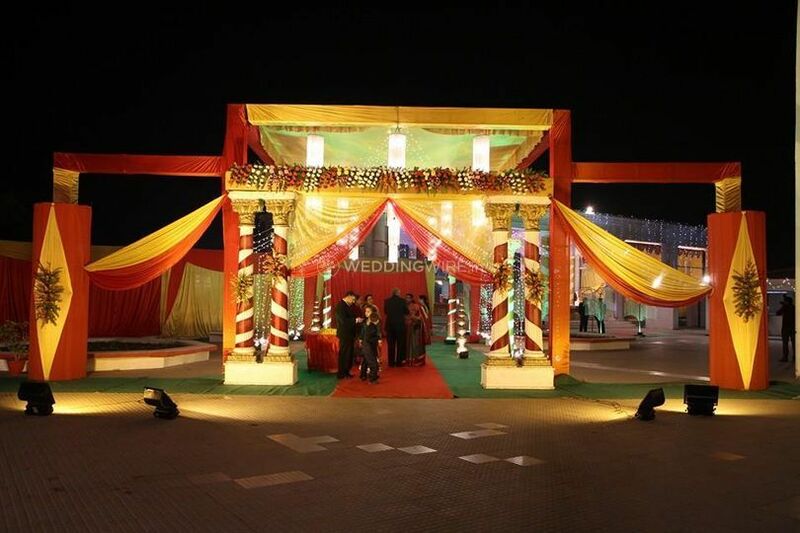 Positive approach, impeccable work ethics and integrity, that's what best defines Om Gauri Tent House. 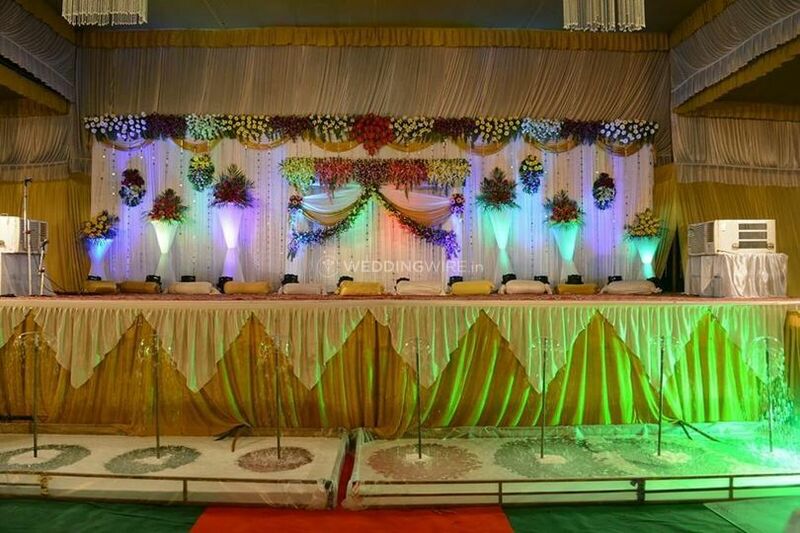 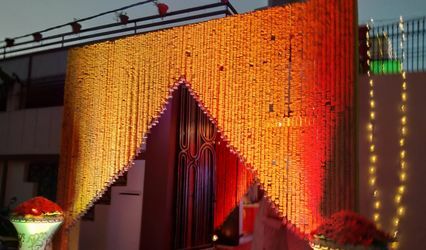 It's a Lucknow-based event management company that specialises in offering creative ideas and solutions for weddings and related ceremonies. 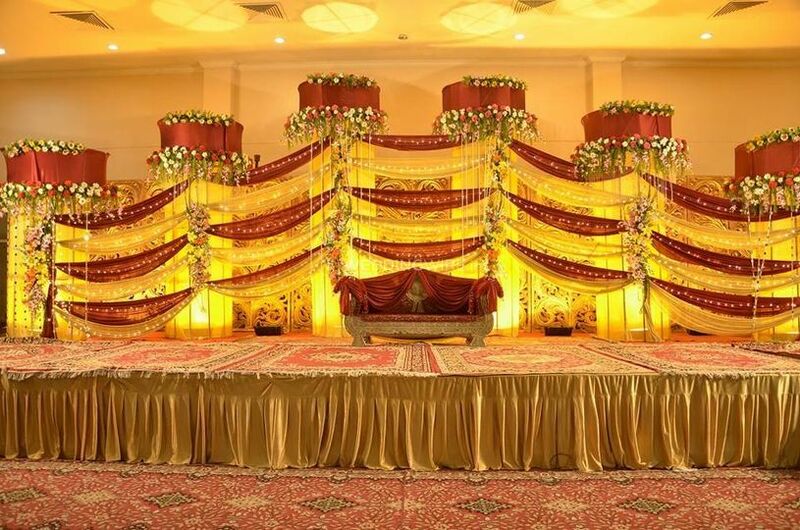 According to your requirements and budget size, its professionals will assist you with every basic and minute aspect of your wedding planning. 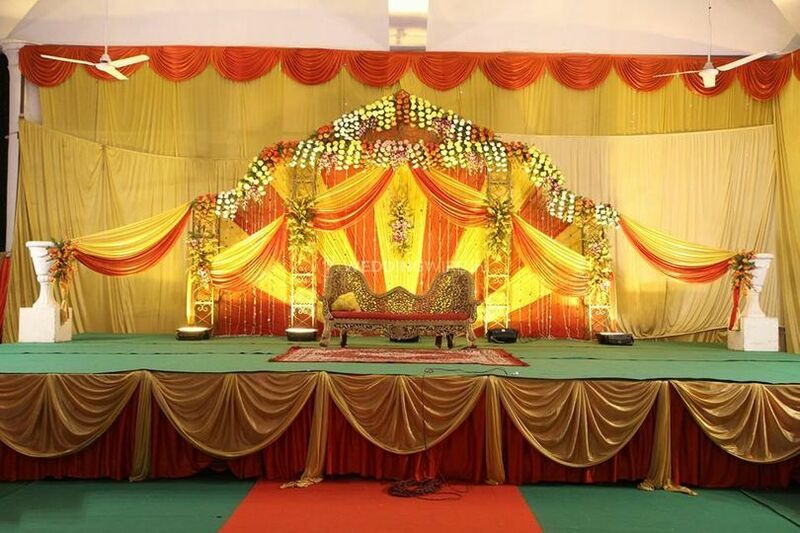 Om Gauri Tent House also offers its services for many other special occasions like birthdays, anniversaries, and such. 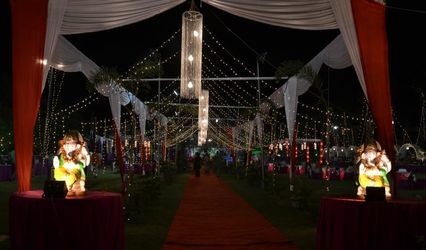 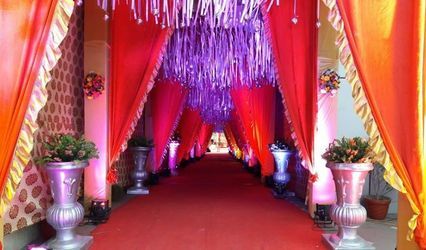 With its top light decorations and helpful advising and consulting services to get your event that extra touch of splendour, your guests are definitely going to be amazed by the beauty of your celebration.